Since the beginning of human history, we’ve been more than a little bit obsessed with stars. We gaze at stars. We are guided by them. We even wish upon the first one we see at night. Stars have iconic meaning for us all. As children, our simplest drawings often show bright shining stars, the sun, the moon, trees, grass, animals, a house or our families. In early school years our best efforts are recognized and rewarded with a star. Those at the very top of their professions are known to have reached star status… Hollywood stars, rock stars, and super stars! Is it any small wonder that the five-pointed star (☆) would feature so prominently just about everywhere? 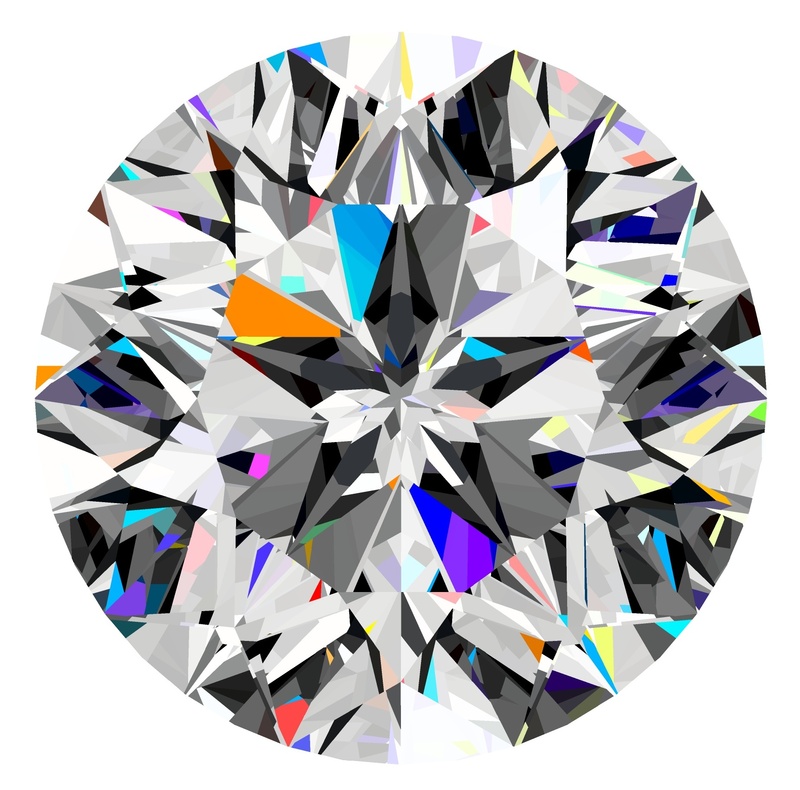 NuStar™ is licensed exclusively to NuMined Diamonds and is crafted from the finest CVD crystals grown in the USA. NuStar™ Diamonds are available in a broad range of sizes on special order only. 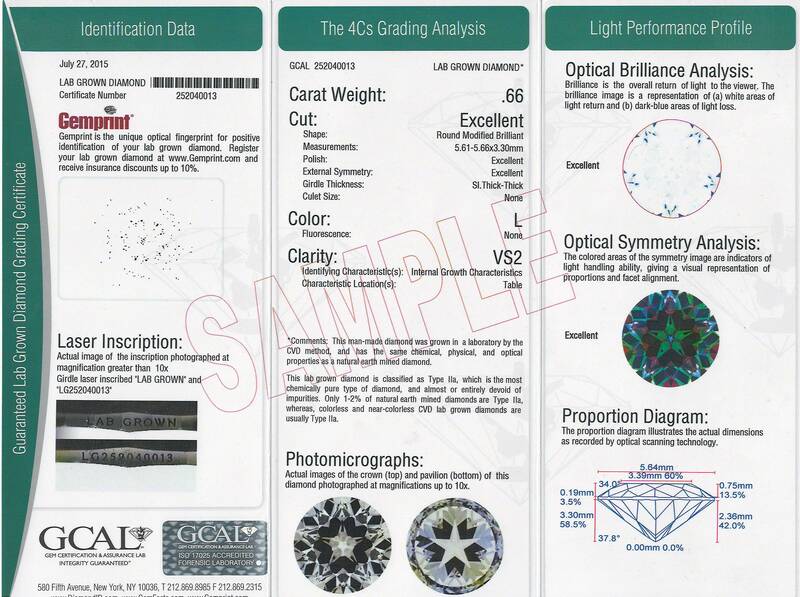 NuStar™ Diamonds are graded exclusively by GCAL, with the NuStar™ logo and unique serial number inscribed on the girdle.